The United States is shifting its focus from the Atlantic across to the Pacific. However, if an Arctic century is on the horizon, then China is at the forefront of it. While Washington enhances its relationships across the Asia-Pacific basin, Beijing is busy engaging Arctic Ocean coastal states en masse. The Middle Kingdom is apparently interested in the commercial viability of new shipping lanes and developing the resources that lie underneath and along the Arctic seabed. Ostensibly to achieve its objectives, China is engaging the region at an unprecedented pace. Beijing’s comprehensive engagement of Arctic states demonstrates that China’s ambition isn’t just to be a Pacific power, but a global one. Questions that remain are: what is Beijing’s intention in the Arctic, and by extension what type of global power will China be? With technology evolving at an exponential rate, it can be hard to fathom the changes that the future holds. What technological changes will revolutionize our lives in the years to come? NOW Lebanon takes a look at this year’s most extraordinary tech predictions. No need to remember your password anymore. According to IBM researchers, retrieving money from the ATM or checking your bank account online will soon be done using facial, retinal and vocal recognition technology. Biometric data—facial definitions, retinal scans and voice files—will be combined using software that will provide users with a password unique to every individual. Smarter systems will be able to match biometric profiles with users’ identities. “Some computers are already equipped with fingerprint readers and retinal scans. The chances of this becoming commonplace in five years are high,” says Pierrot Atallah, chief information officer at BLC bank. Version 4 of the Android operating system already includes facial recognition to unlock phones. HONG KONG (AP) — China is poised to overtake India to become the world’s biggest gold market this year as rising incomes fuel demand for the precious metal and a weak rupee diminishes Indian purchases, an industry group said Thursday.The amount of gold bought in China rose 20 percent in 2011 over the year before to 770 metric tons, the World Gold Council said in its annual report. That put China behind only first-place India, where 933 metric tons were bought. Worldwide, the amount of gold purchased rose 0.4 percent to 4,0671 metric tons worth $205.5 billion. The council said it’s “likely that China will emerge” as the world’s largest gold market for the first time in 2012. Rising incomes in China, which is the world’s No. 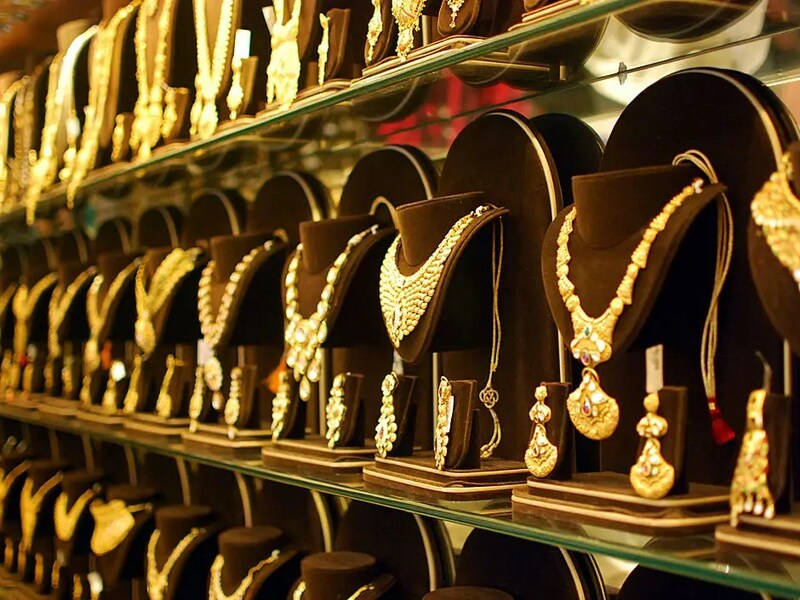 2 economy, have resulted in a surge in demand for gold jewelry and other luxury goods. China became the world’s largest market for gold jewelry in the second half of 2011 as demand rose in every quarter, the report said. TEHRAN:Iran on Thursday expressed hopes of reviving moribund talks with world powers, a day after the Islamic republic unveiled what it described as major progress in its controversial nuclear programme. “We have always welcomed the principle of negotiations and we believe that, with a positive approach and spirit of cooperation, there can be a step forward in these negotiations,” foreign ministry spokesman Ramin Mehmanparast was quoted as saying by the Fars news agency. Iran on Wednesday sent a letter confirming its readiness to discuss resuming negotiations in response to an October 2011 offer in that sense made by EU foreign policy chief Catherine Ashton. The last round of talks between Iran and the so-called P5+1 group,UN Security Council permanent members Britain, China, France, Russia and the United States, plus Germany, collapsed in Turkey in January 2011. Iran’s tardy reply to Ashton appeared to be linked to the timing of its nuclear announcements also made on Wednesday, which collectively suggested the country had made strides in its atomic activities despite severe Western and UN sanctions. 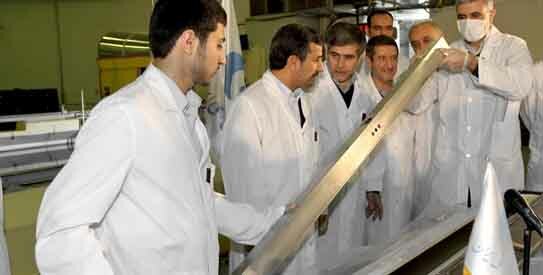 President Mahmoud Ahmadinejad, wearing a white coat, oversaw what was described on state television as the insertion of Iran’s first domestically produced, 20-percent enriched fuel plate into Tehran’s research reactor. The white colored rock (approximately 100 feet high) shows the drop in the water level of Lake Mead as a result of the ongoing 10-year drought along the Colorado River. 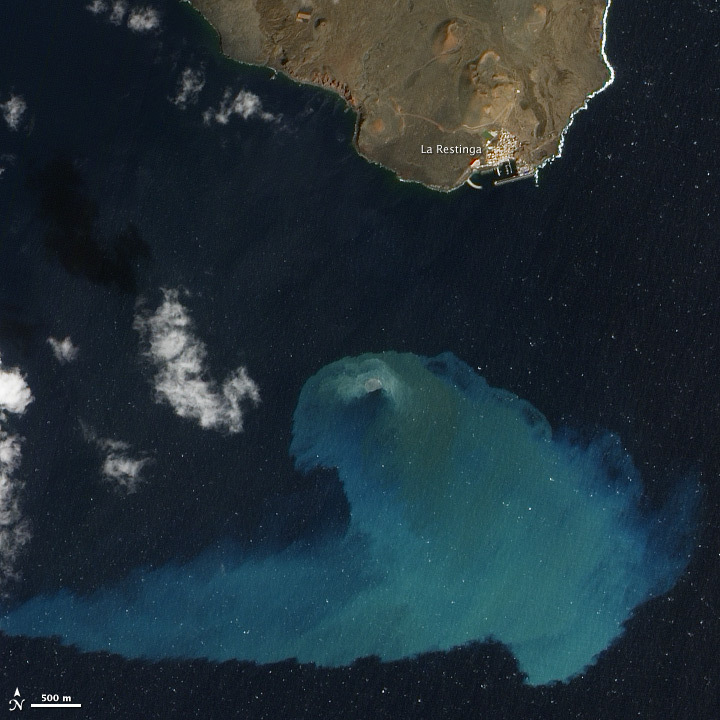 Four months after it began, the underwater volcanic eruption off El Hierro Island (Canaries) persists. This natural-color satellite image, collected on February 10, 2012, shows the site of the eruption, near the fishing village of La Restinga. According to El Hierro Digital, measurements of the sea floor by the Instituto Oceanográfico Español found that the volcano’s summit is now only 120 meters (390 feet) beneath the ocean surface—10 meters (30 feet) higher than it was in mid-January. The height of the erupting cone is about 210 meters (690 feet) above the former ocean bottom, with a total volume over 145 million cubic meters (512 million cubic feet) of new material. SALT LAKE CITY — Climate change spells trouble for many tropical birds – especially those living in mountains, coastal forests and relatively small areas – and the damage will be compounded by other threats like habitat loss, disease and competition among species. That is among the conclusions of a review of nearly 200 scientific studies relevant to the topic. The review was scheduled for online publication this week in the journal Biological Conservation by Çağan Şekercioğlu (pronounced Cha-awn Shay-care-gee-oh-loo), an assistant professor of biology at the University of Utah. 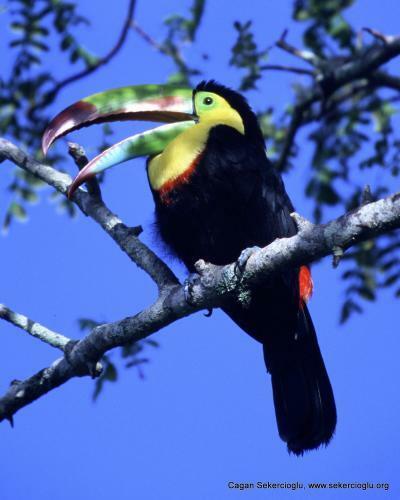 There are roughly 10,000 bird species worldwide. About 87 percent spend at least some time in the tropics, but if migratory birds are excluded, about 6,100 bird species live only in the tropics, Şekercioğlu says.